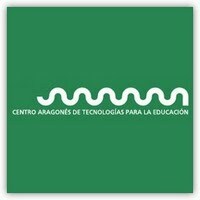 Welcome to the web site of the Program "Comunica"
Here we offer our work, a group of tools for computer-aided speech therapy in Spanish language. This tools aim to help speech therapists in the acquisition of language in patients with speech and language disorders from phonation to articulation and semantics and syntax. You can learn more about these tools in our Publications section or visit some other interesting pages in our Links section. If you are interested in whatever thing related to the tools in the site like information on them, possibilities of developing them in other languages, collaboration or other kind of similar tools like, etc..., just contact us.